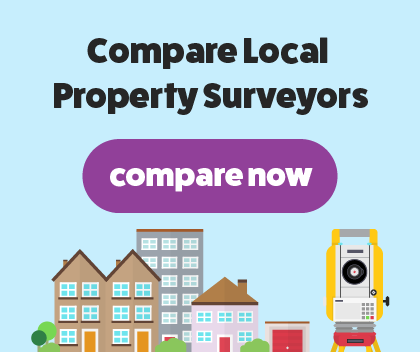 Albright Surveyors are a friendly and independent chartered surveyor firm, with offices in London and Surrey. We offer our professional services to all London postcodes and along the A3, M3 and M4 corridors. As a team, we have varied and extensive experience as well as an in-depth knowledge of delivering a reliable and friendly chartered surveyor service. Our team are all reliable and trustworthy RICS verified chartered surveyors willing to provide their expert opinion on the condition of your house. We are proud to offer a RICS Full Building Survey which will give a detailed and clear report of any repairs that need to be done on your house. We pride ourselves on customer satisfaction which is shown in our extremely happy returning customers. We aim for a quick turnaround after inspection of your property with previous surveys being completed and sent off in the same day. At Albright Surveyors we offer a reliable, accurate and efficient structural survey. You’ll need this survey if your house is significantly older or constructed with unique materials. If you’ve had any reconstruction work done or plan to in the future, it’s vital to have a full building survey to highlight any defects of the property’s structure and condition. During the inspection of your property, we will thoroughly inspect every inch of your house looking for any damage and defect that’s concerning. Common issues are usually damage to structural timbers including woodworm or rot. We will then put together our fully detailed report, highlighting the main issues of concern. The report will be easy to read, and we won’t include confusing terminology. It will be in-depth but clear. Our RICS verified chartered surveyors will then give your house a rating using the traffic light system. If there’s no areas of concern, you’ll receive a green 1. If your property has major repairs that need to be done, you’ll get a red 3.